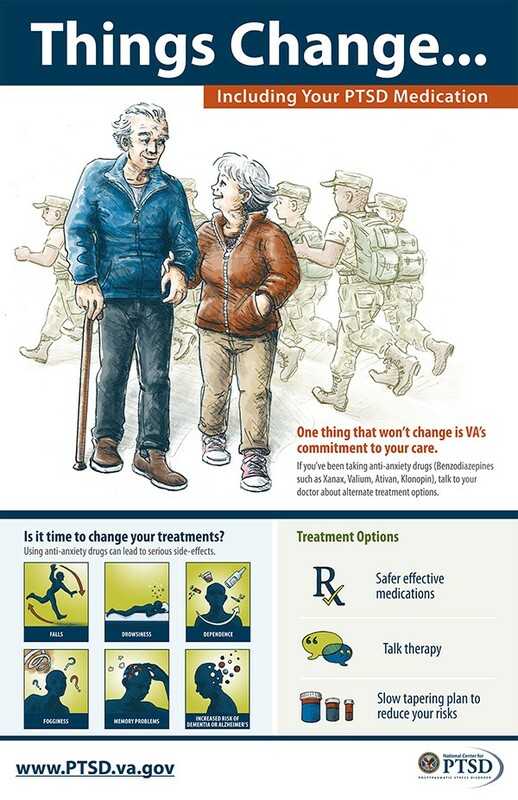 I got this assignment late last year to create a set of illustrations for posters that raise awareness about alternate treatments for PTSD. 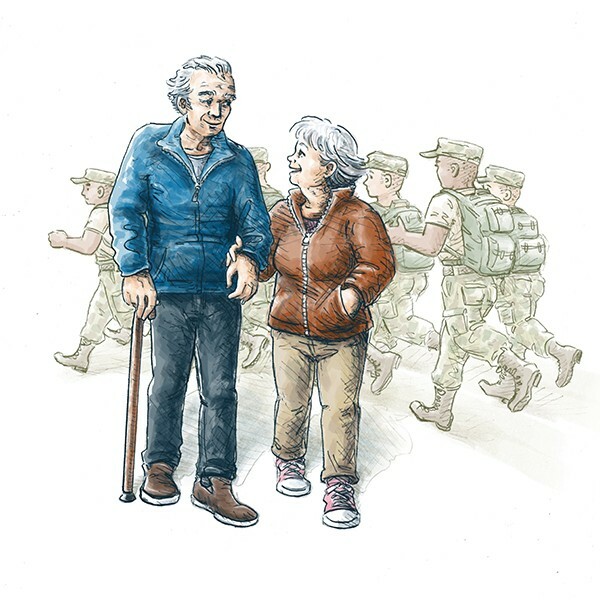 They’re now being used in VA (veterans’) hospitals around the USA. It’s a kind of “soft infographic” – presenting lots of information, but with an emotionally engaging central image. It worked all the areas of my illustrator brain to bring it together, and the client and I are both very pleased with the result.